for $350,000. 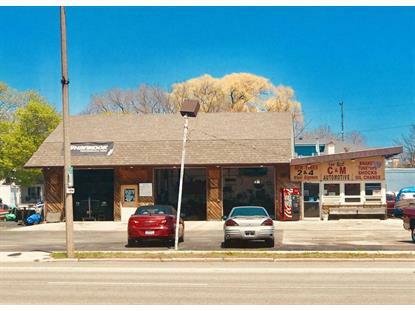 This 2,300 square foot building was built in 1966 on a lot size of 0.05 Acre(s). Great opportunity to own and operate this high exposure, larger corner lot building with plenty of parking and easy access. Building currently utilized as a tire and auto repair shop. Three large repair bays and nice office space. Perfect for car lot, mechanic, or service related business. Hoists, compressor, and some equipment included.